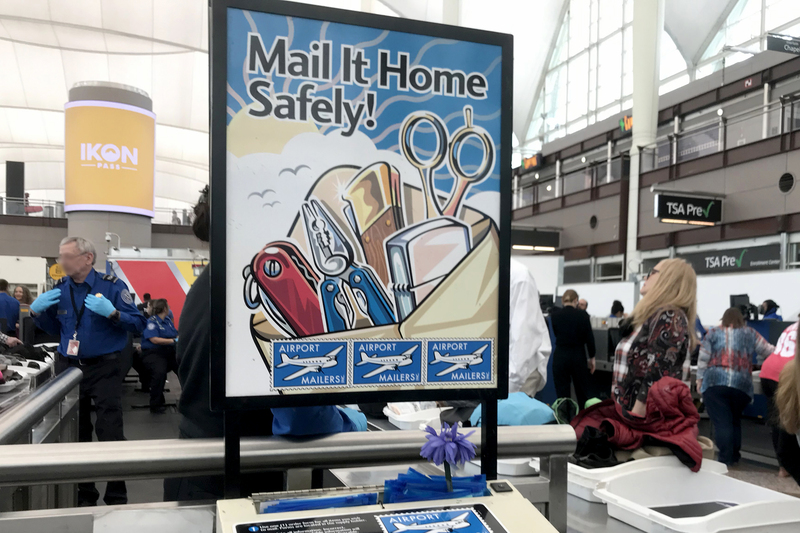 Airport Mailers give forgetful travelers a way to send home valuable or sentimental knives, blades, scissors, liquids, lighters, or anything else TSA won’t allow through. 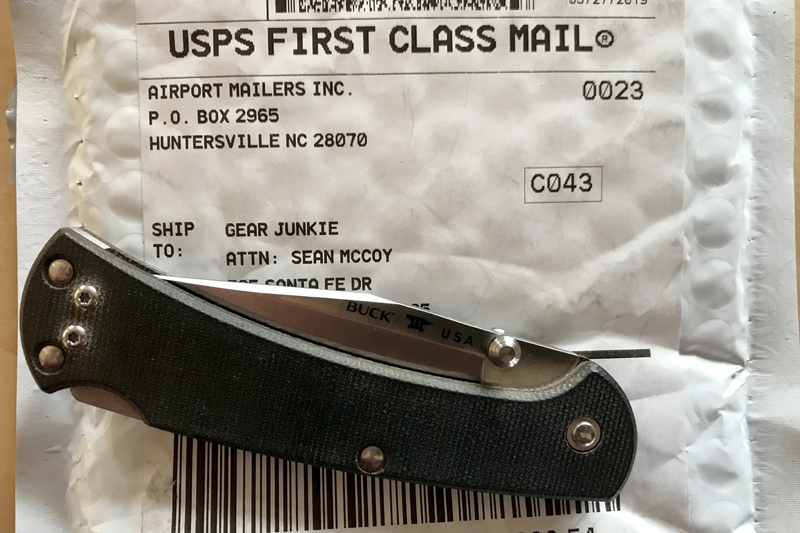 When you screw up and forget in the security line that your EDC knife is still in your pocket, Airport Mailers are a solution. As I headed for the security checkpoint at the Denver International Airport, my hand drifted habitually to my pocket to feel for the keys, phone, wallet, and knife I carry daily. Yep, yep, yep, and — oh, shoot — yep. I had a half-hour to board my flight and a 10-minute security line. No way I was going to make a 40-minute round-trip to drop the knife at my car. The lovely Buck 112 Ranger Slim Pro sat in my front pocket, and I had a decision to make. Then, I remembered seeing Airport Mailers advertised at the front of the line during previous trips. “Mail it home safely,” the placard promised. I was about to find out how to mail a knife back to myself from the airport security line. The lesson would cost me $15. If you carry knives much and are ever scatterbrained or forgetful before a trip, you may want to use Airport Mailers in the U.S. So, here’s how it works. First, Airport Mailers aren’t at every airport — not even close. You can find a kiosk at only 22 airports in the United States. Lucky for me, Denver is one of them. 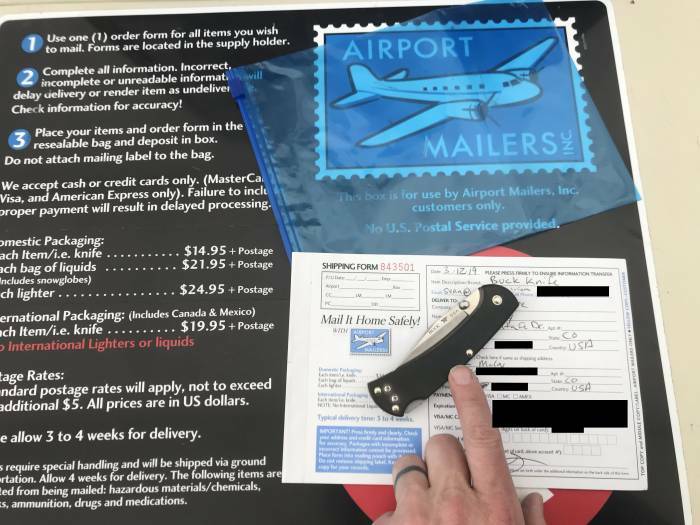 To send a single knife home, Airport Mailers charges $15. In my case, this was totally worthwhile, as the Slim Ranger Pro retails for $100. At the airport, you simply fill out a mailer with your personal and mailing information. And you’ll have to enter your credit card information, too. Airport Mailers will bill you and then send the item to the address you specify. The entire process took me about 5 minutes. Interestingly, you can also send a “bag of liquids (includes snowglobes)” and lighters. Liquids carry a hefty up-charge to $21.95. And lighters? You’ll pay $24.95 to get them home. So if you have a fancy bottle of expensive perfume or TSA-banned item of sentimental value, you have options. 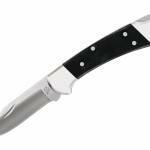 And you can send knives and other blades internationally ($19.95), but not liquids or lighters. Did I Get My Airport Mailer? So I dropped my trusty EDC knife into the Airport Mailer box and walked away, hopeful that I’d see it again. 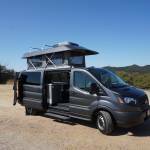 I boarded a plane to the RVX convention and put it out of my mind. But I remembered 17 days later when a small package arrived at my office. I quickly recognized my chicken-scratch handwriting. My knife had arrived! Ultimately, the Airport Mailer worked. My knife was in the same condition I’d left it in, safely packed inside a bubble mailer. 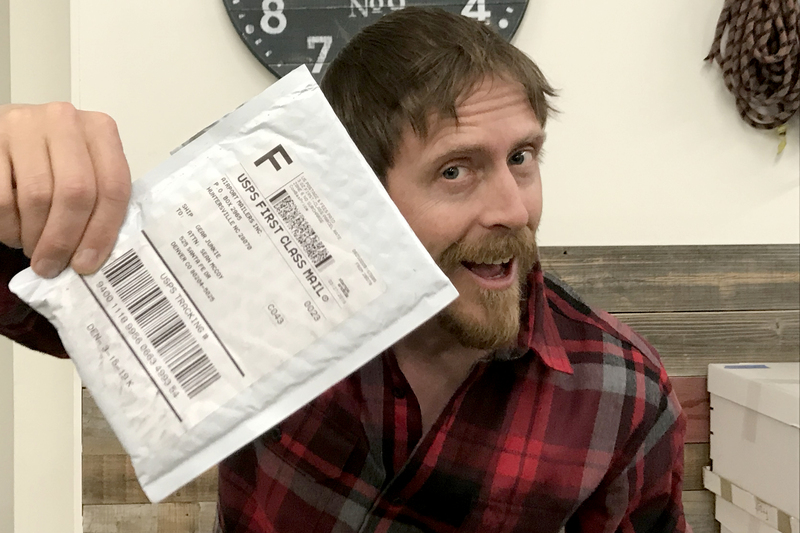 Airport Mailers guarantees 3-week delivery, and it lived up to that promise with time to spare. So if you too space out and leave a knife in your pocket or pack, look for an Airport Mailers kiosk. It’ll cost you $15 or more, but for those who have a valuable tool, it’s a good option that works.